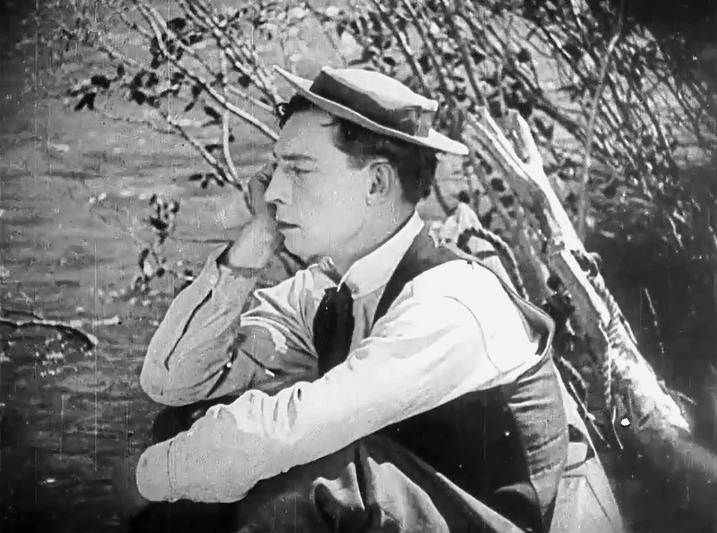 "The Balloonatic" is a short comedy starring Buster Keaton. 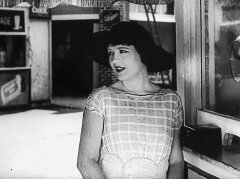 It is part of our series "Other Favorite Films". 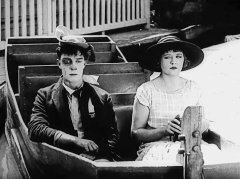 This category includes films that do not feature a particular star from our site, but which in our view represent a major contribution of a silent movie to the Arts and Culture of the world. 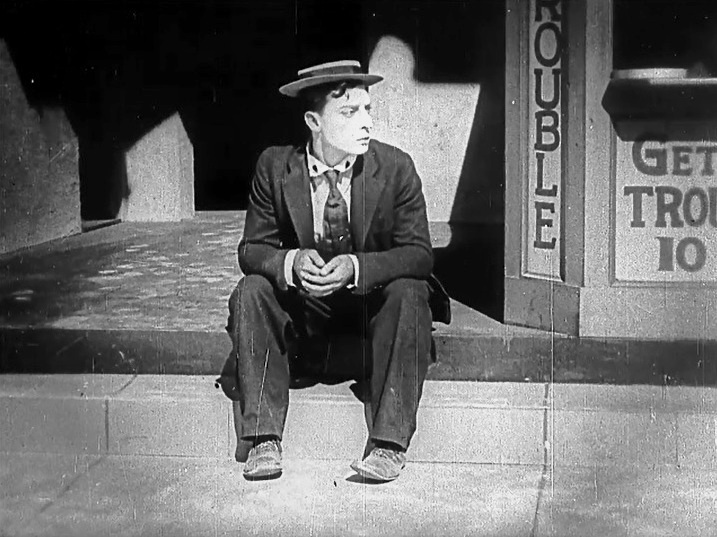 "The Balloonatic" is one of only three Buster Keaton short comedies, which do not feature our star Joe Roberts. Buster Keaton looks for an opportunity by the House of Trouble in "The Balloonatic" (1923). Phyllis Haver in "The Balloonatic" (1923). 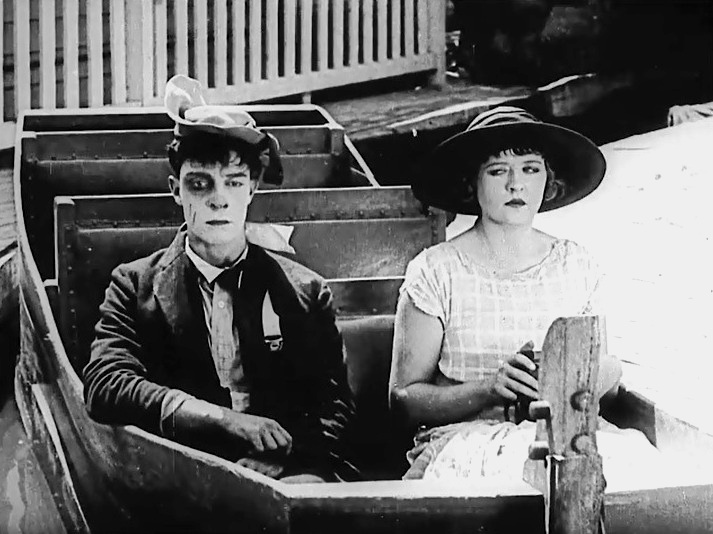 Buster Keaton and Phyllis Haver get ready for a boat ride in a dark tunnel in "The Balloonatic" (1923). 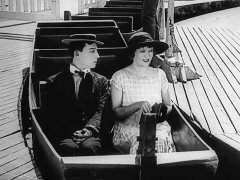 Buster Keaton and Phyllis Haver return from their boat ride in "The Balloonatic" (1923). Buster Keaton goes fishing in "The Balloonatic" (1923). 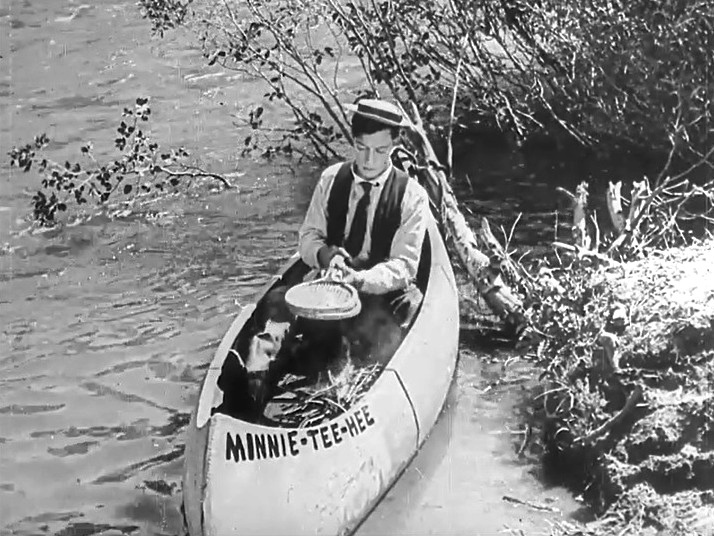 Buster Keaton tries to barbecue some fish in the boat in "The Balloonatic" (1923). 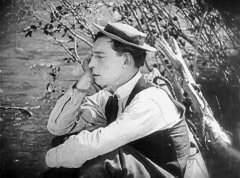 Buster Keaton takes a break in "The Balloonatic" (1923). 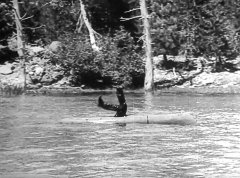 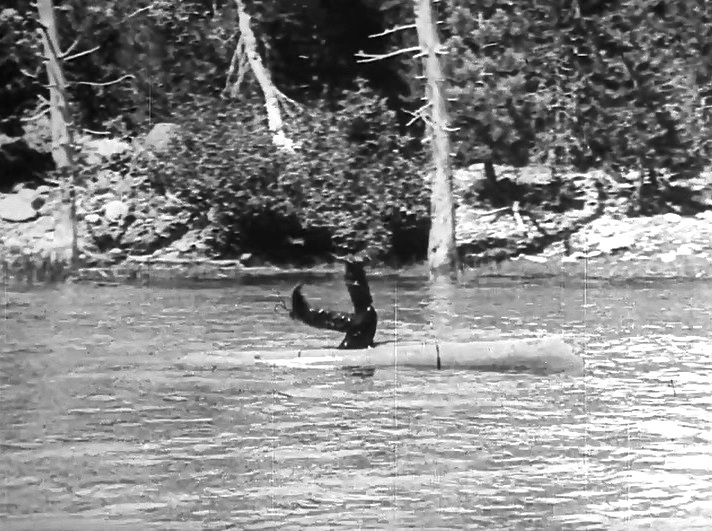 Buster Keaton enjoys canoe paddling in "The Balloonatic" (1923). Buster Keaton and Phyllis Haver meet again in "The Balloonatic" (1923).